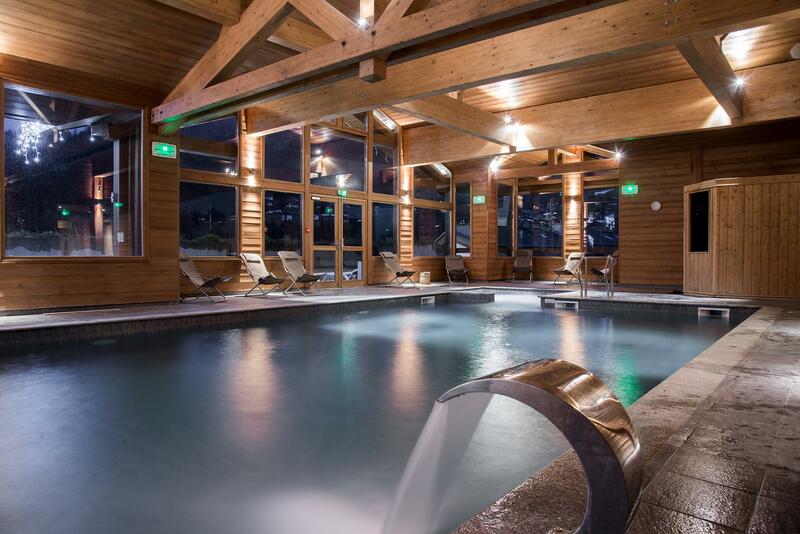 The Grandes Alpes wellness suite, is open all day and into the evening. Bathe in a 29° heated pool set in an alpine decor with exposed timber, overlooking the stunning landscape and with an outstanding view over the bell tower. 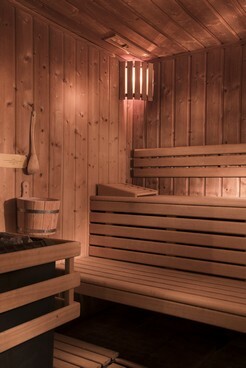 To complete your moment of relaxation, you can relax in the sauna, befor enjoying again of the pool and these amenities.